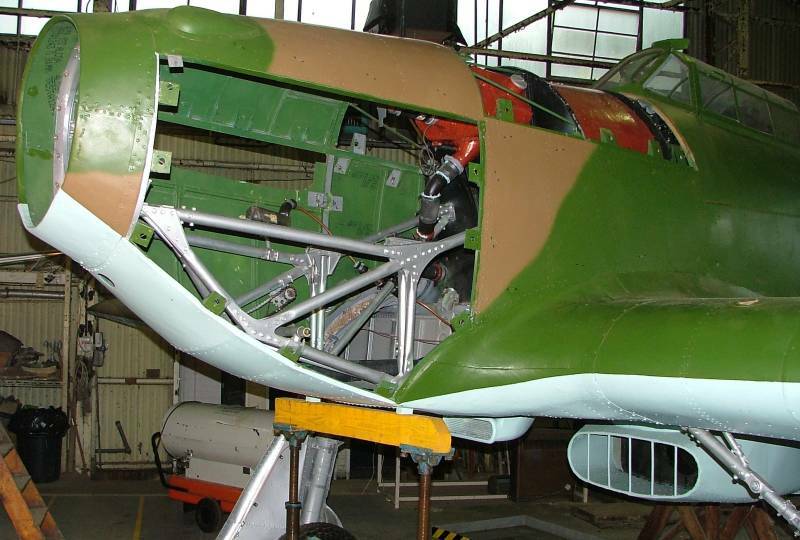 The Hawker Hurricane - the RAF's forgotten fighter star of the Battle of Britain. © David Hodgkinson 2000-2015. All rights reserved.